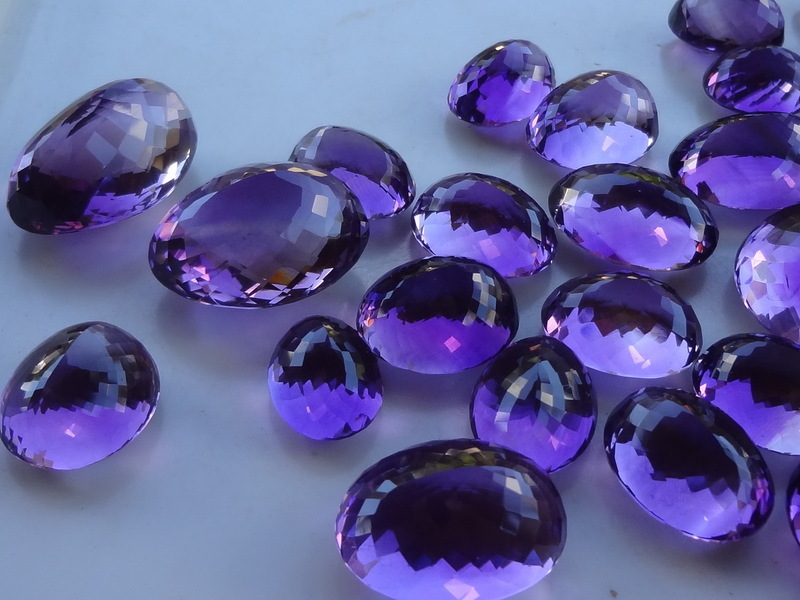 Limited time offer, these are not my stones, please contact me before ordering. 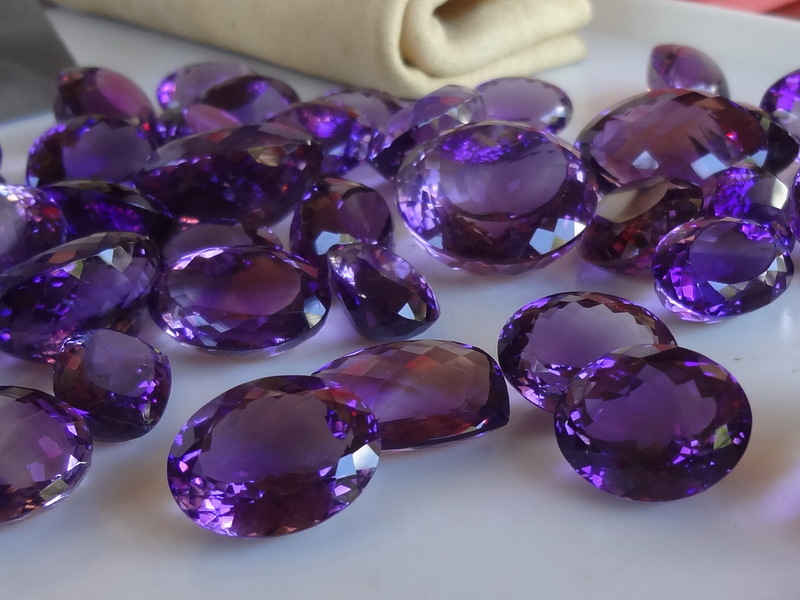 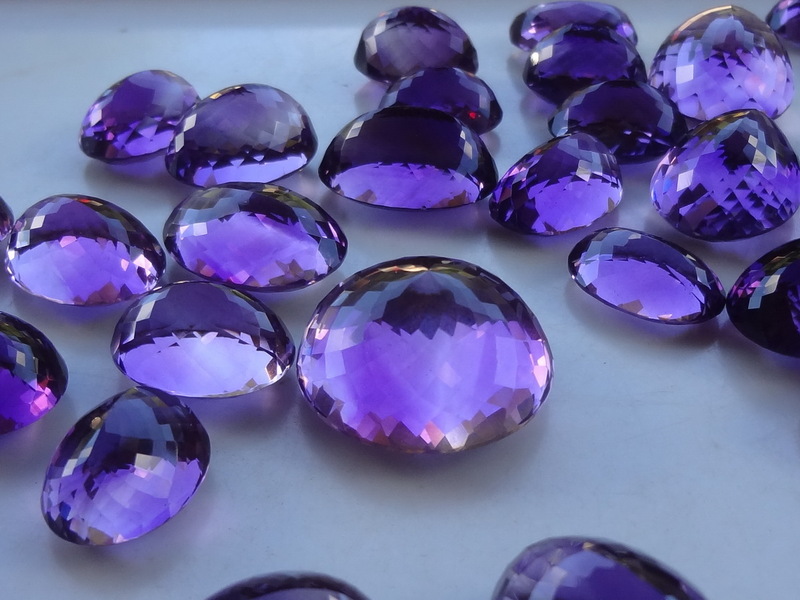 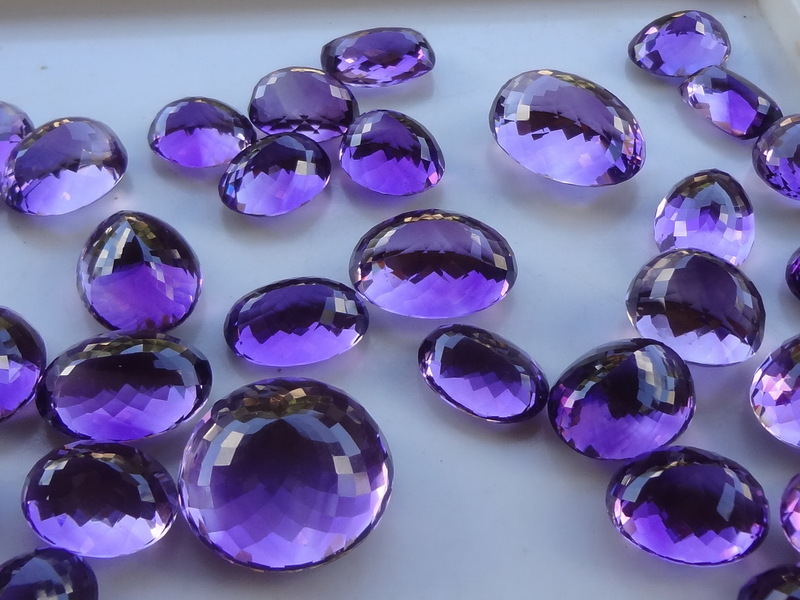 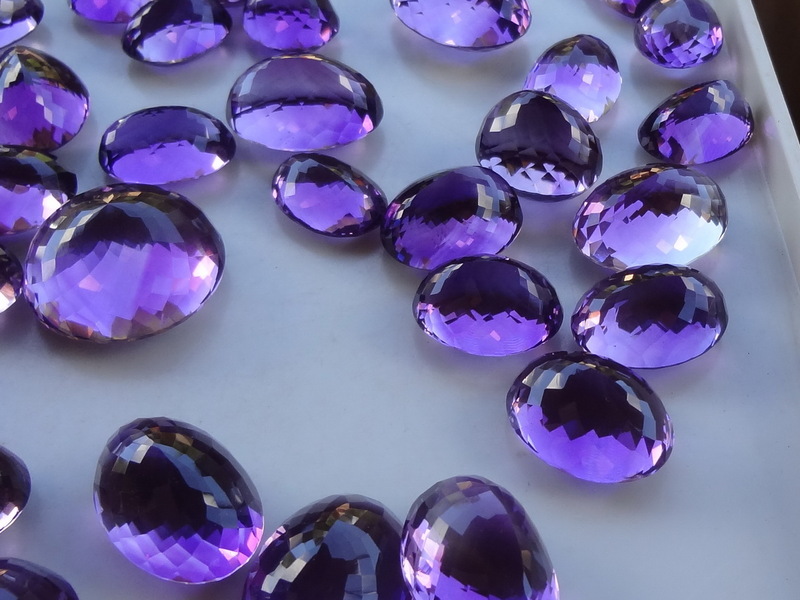 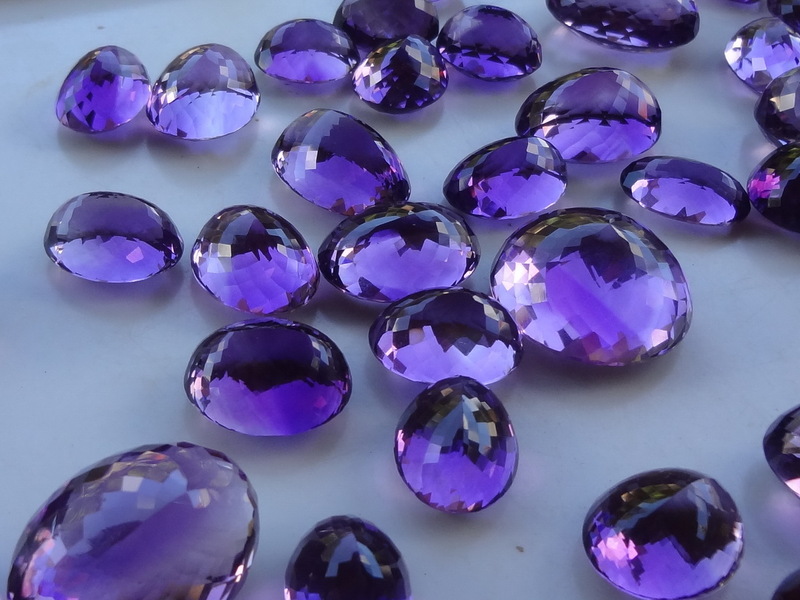 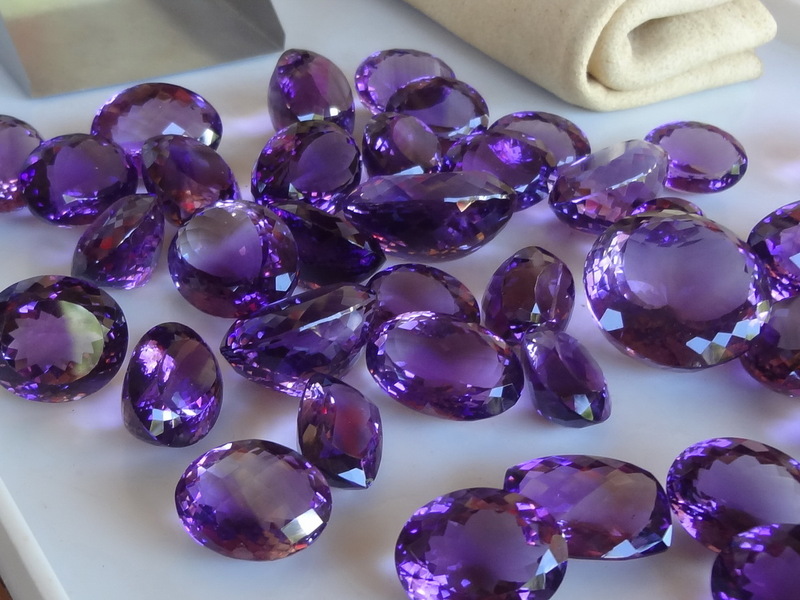 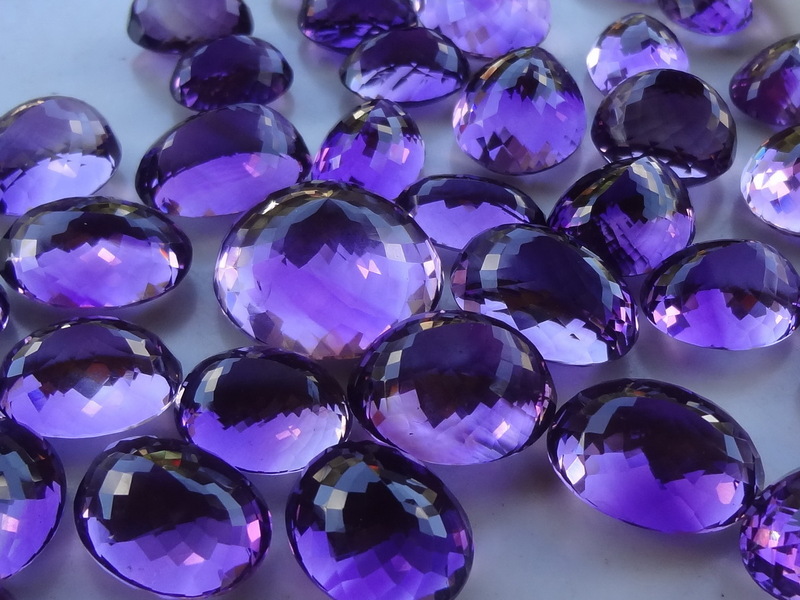 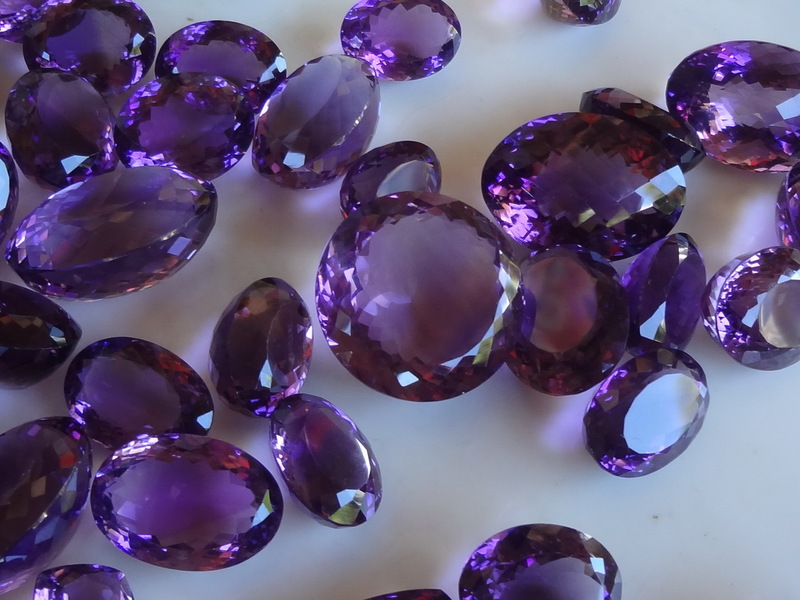 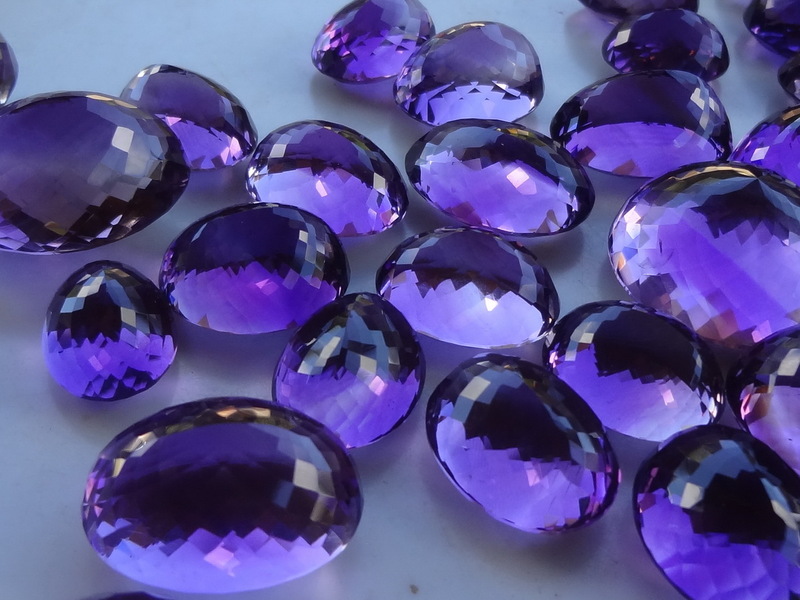 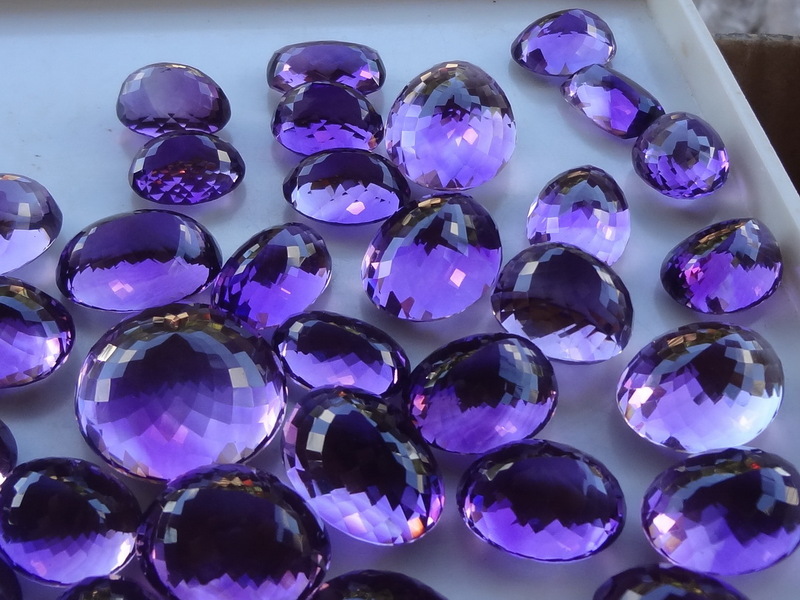 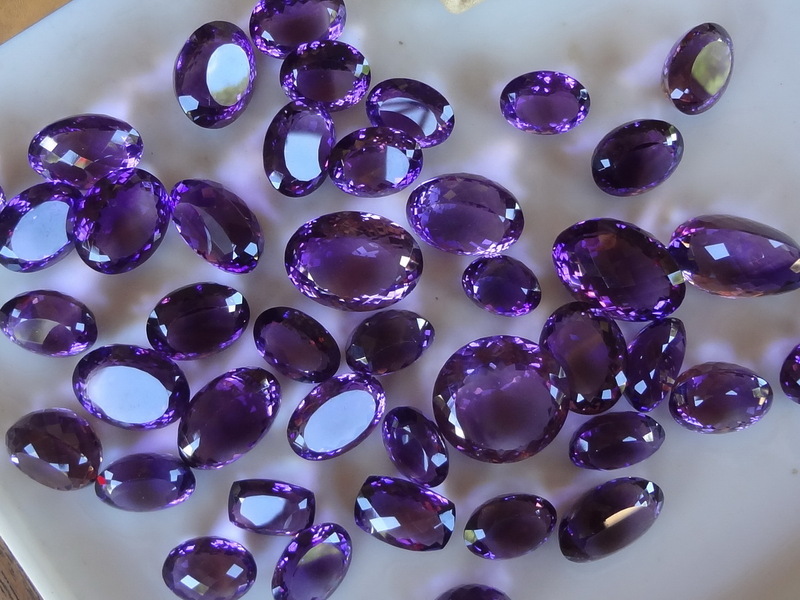 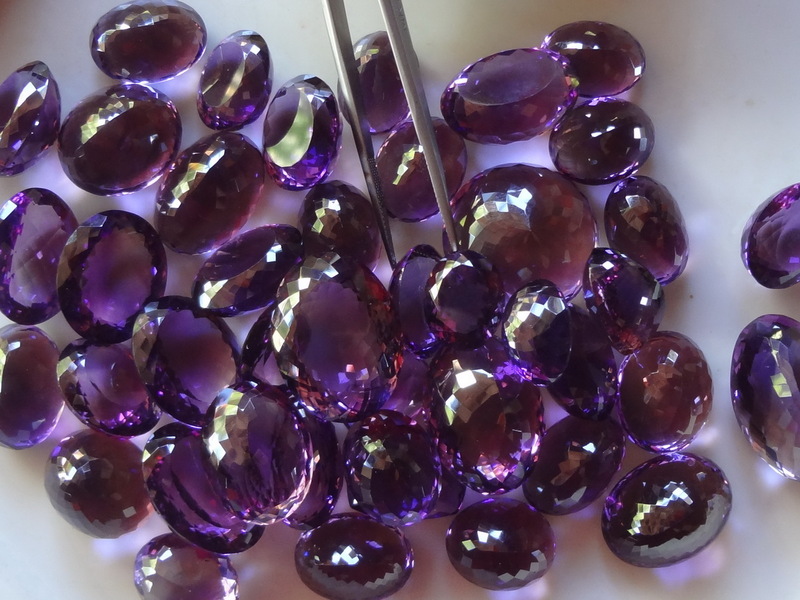 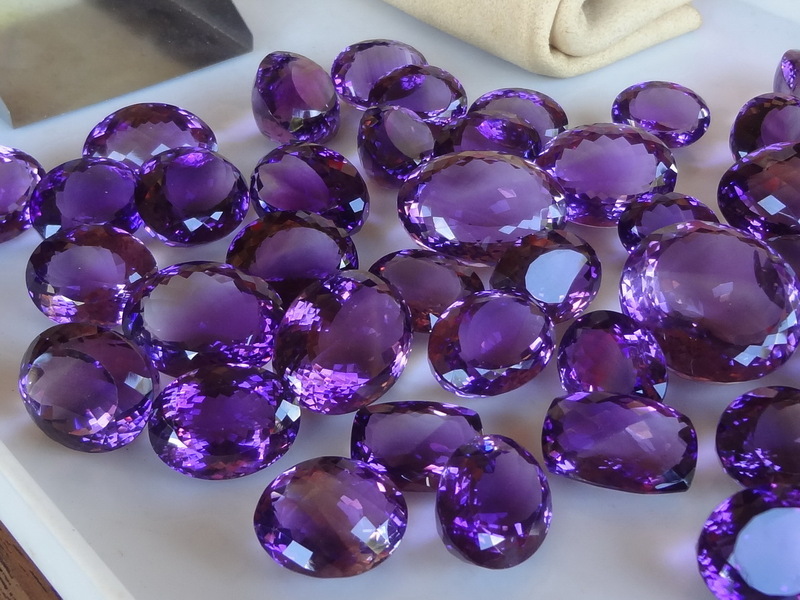 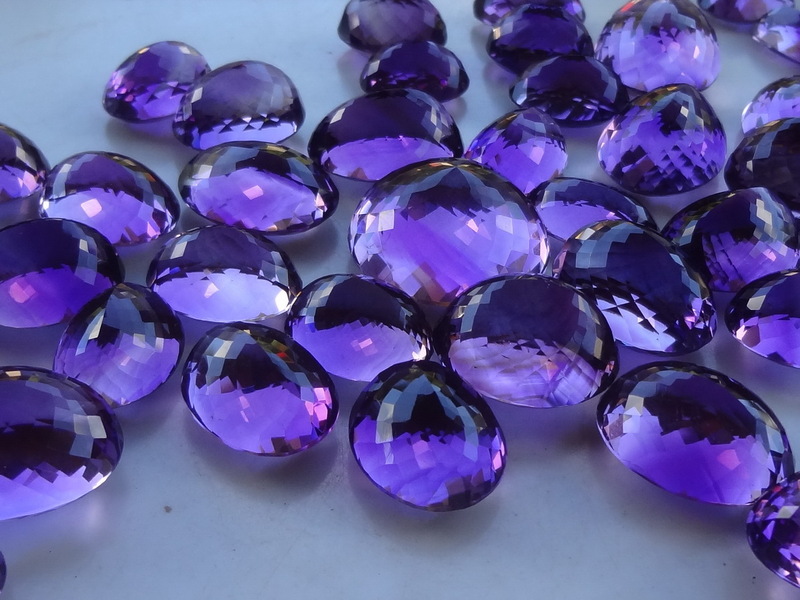 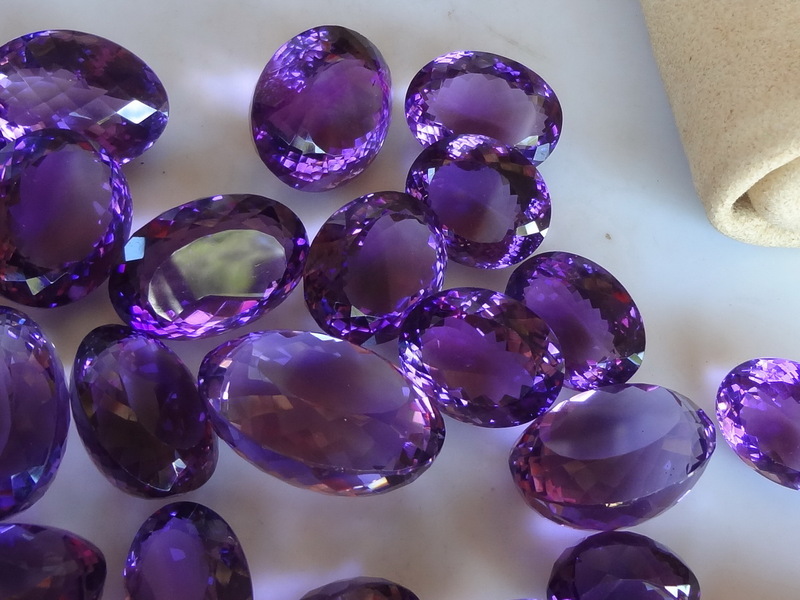 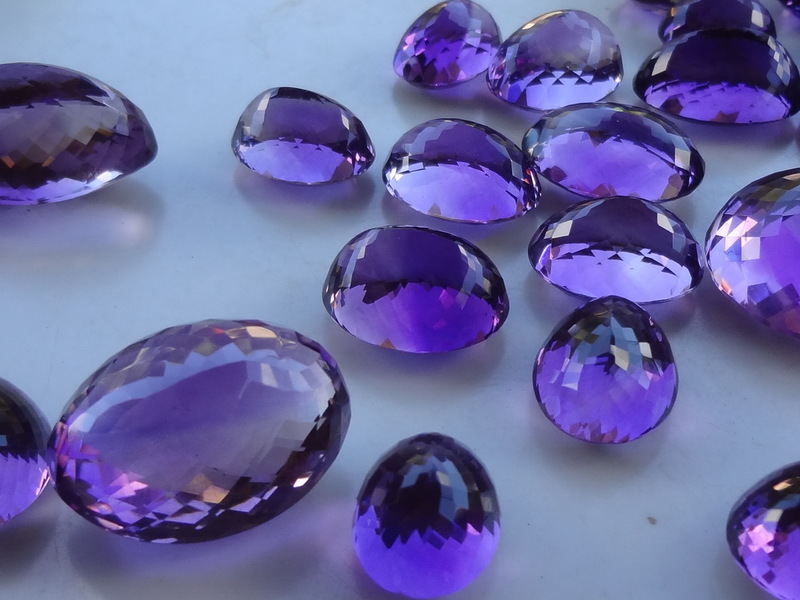 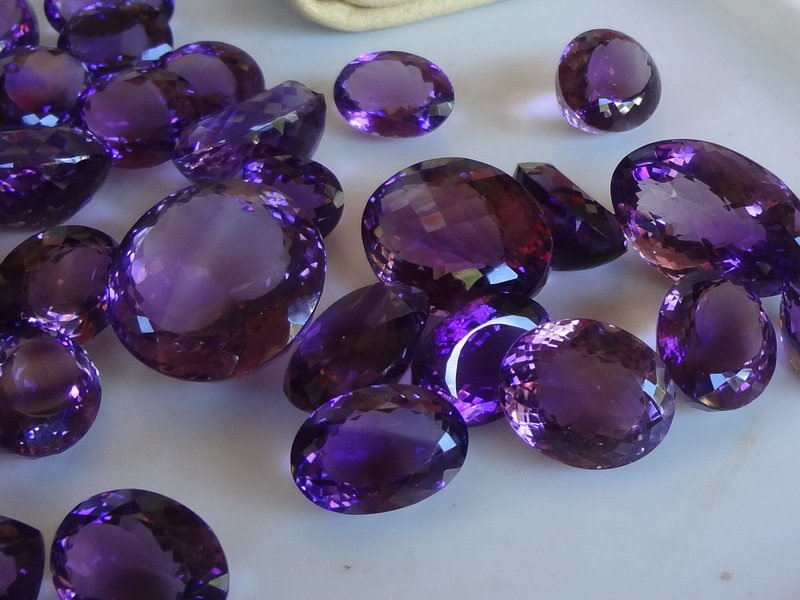 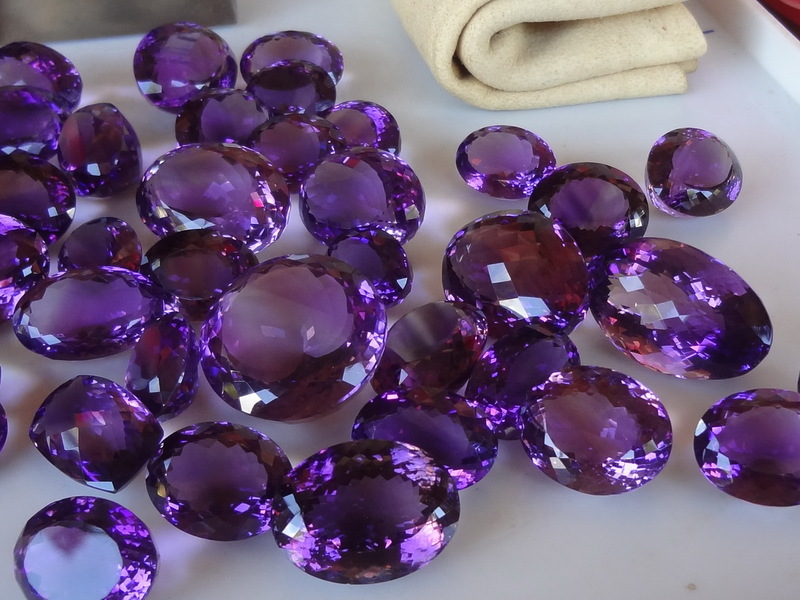 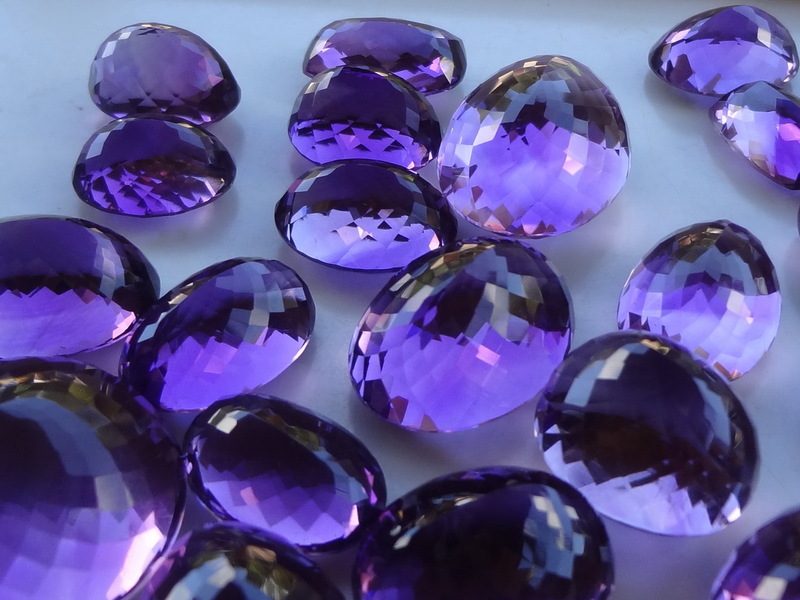 Amethyst wholesale lot for jewellery professionals, colour varies from medium to deep purple. 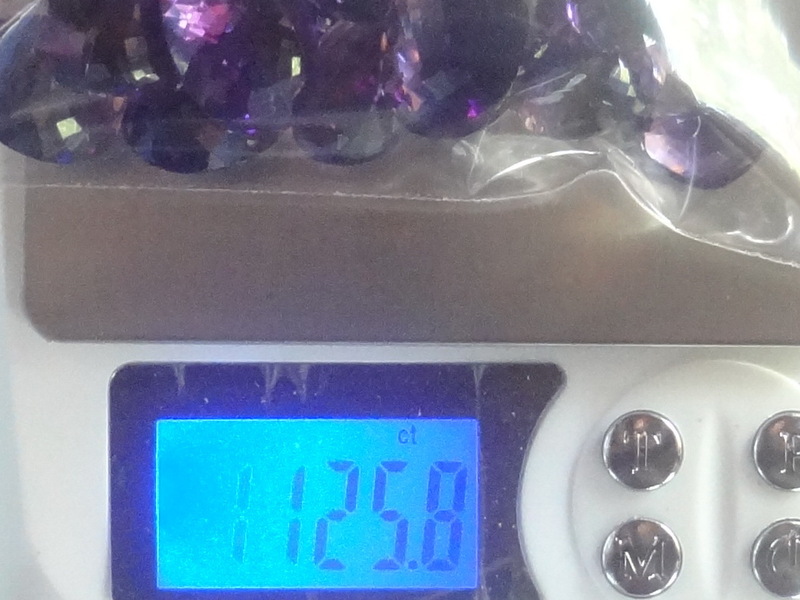 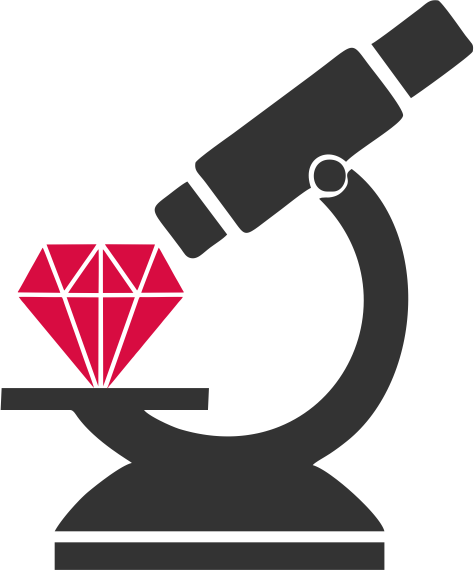 1120ct for 43 gems, this lot is divisible but the carat price will then change to 4 to 10$/ct depending on quantity. 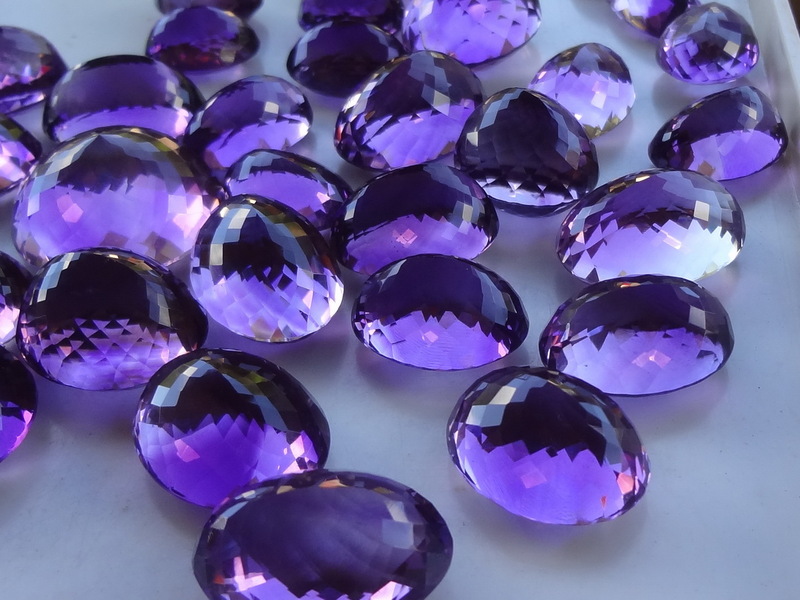 Because these are not my stones payment can't be processed by Paypal and will have to be performed by bank transfer or Western Union.